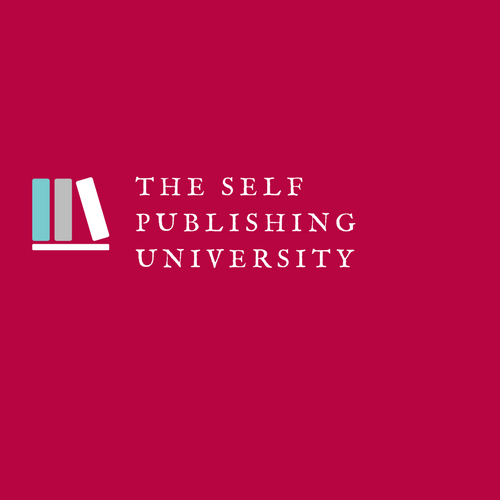 NEW YORK - May 14, 2018 - PRLog -- Whether your an accomplished writer or just have dreams of writing a best selling novel, your memoirs, children's books or even a self-help book, now is the time to register for The Self-publishing University's "Less Talk, More Action" Conference. This all day web event will take place on May 31, 2018 from 10:30 a.m. - 7 p.m. (EDT) and is open to anyone interested in writing, marketing and self-publishing their own book. There will be 10 speakers throughout the day, including Jennifer Vanderslice - the owner of MoonGlow PR and the author of "The Frugal Publicist: How to promote your self-published book on the cheap!" Anyone attending this webinar will have the opportunity to download a free ebook copy of Ms. Vanderslice's book and will also be eligible to win a free press release written by Jennifer Vanderslice about their book. For more information about the other speakers giving lectures and for more information on how to register for The Self-publishing University's Less Talk, More Action conference, go to: https://tspuconf2018.eventnut.com/?ap_id=jslice. We look forward to making you a bestselling author!